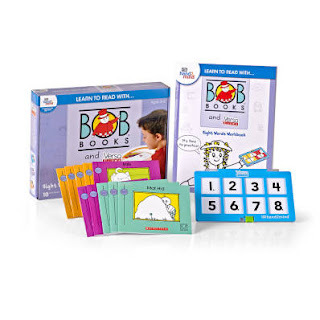 these sets are perfect for children to work on their reading skills. Alongside these books, children can practice the skills they are learning by doing VersaTiles® activities. it. Once each tile is placed, close the case, flip it over and see if the pattern matches what is on the bottom right corner of the workbook page. This practice is what helps children to comprehend what they are learning and gives them confidence in their reading abilities.